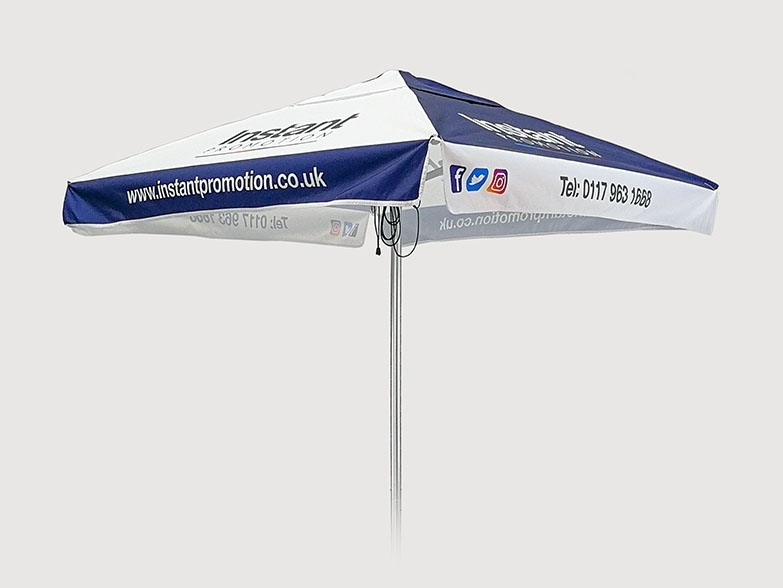 All of our printed Gazebo packages include unlimited printing. 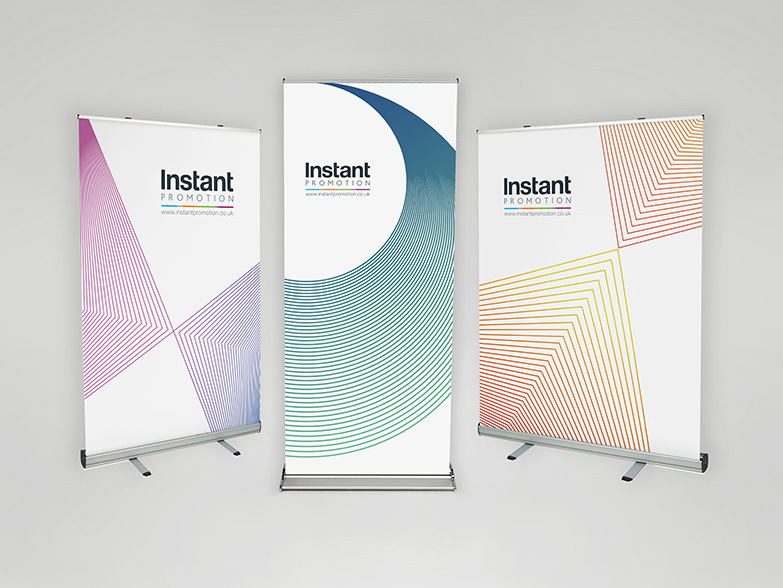 Apply for a FREE visual & quote now! 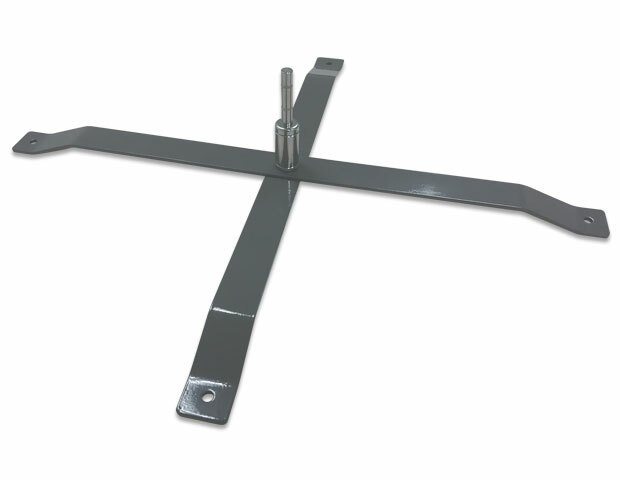 Click link below to browse all of our "Special Offers" on Frames, Canopies and Materials! 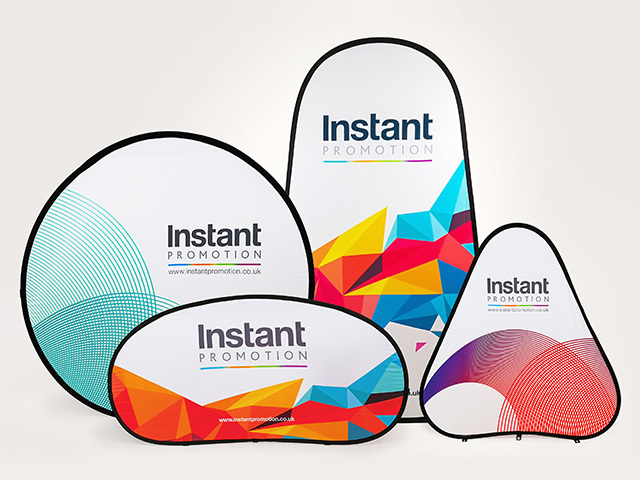 We offer a wide range of promotional inflatable products, all with unlimited full color printing. 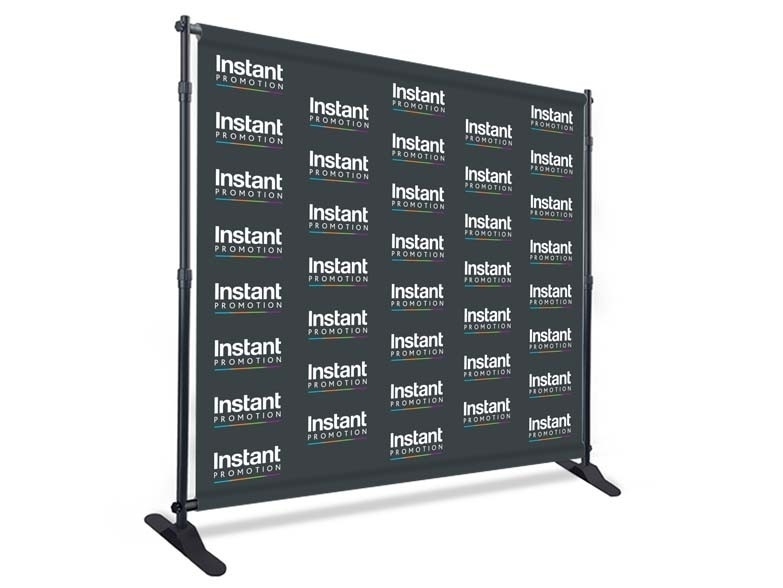 Apply for a FREE visual & quote today! 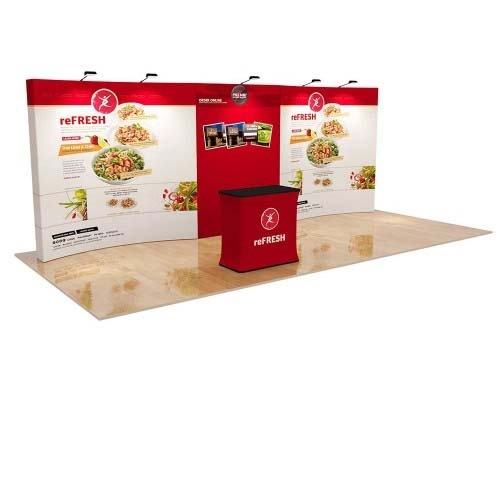 We have your Exhibition needs covered! 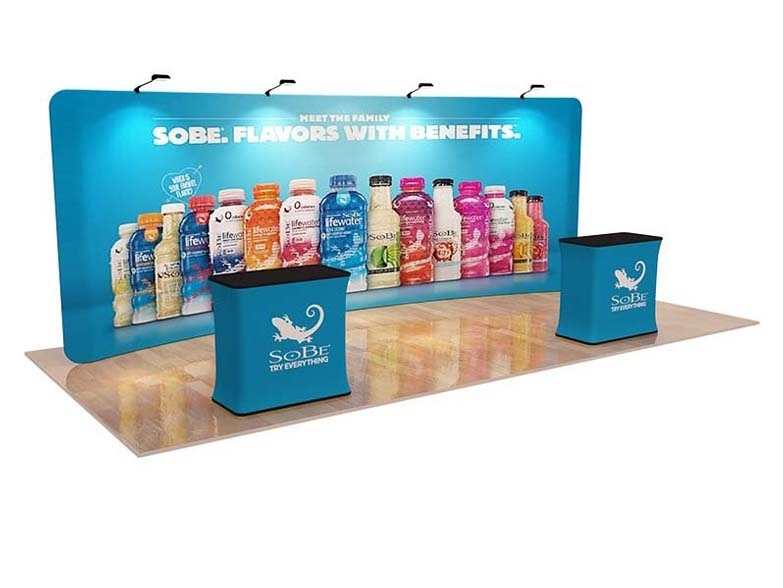 Check out our extensive range of Booths, Backdrops, Podiums and more. 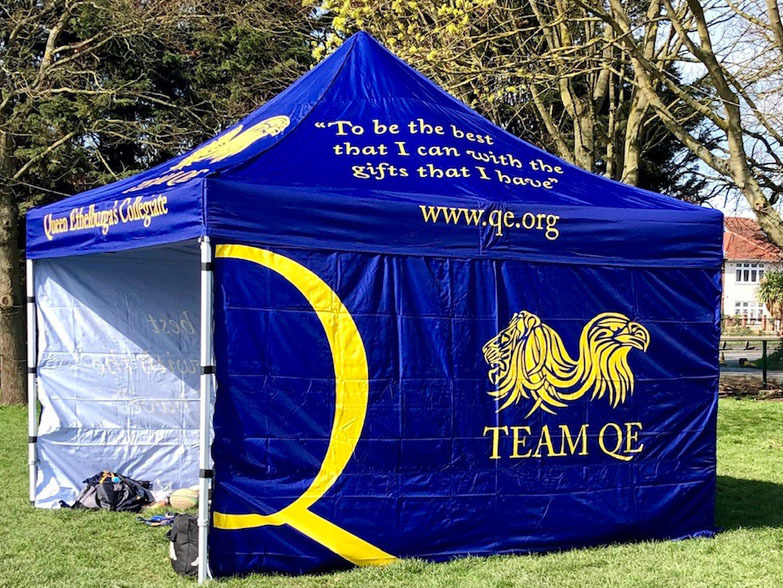 We have over 15 years' experience manufacturing Printed Gazebo's and Instant Marquees, and we take great pride in the exceptional quality and value for money that we offer. 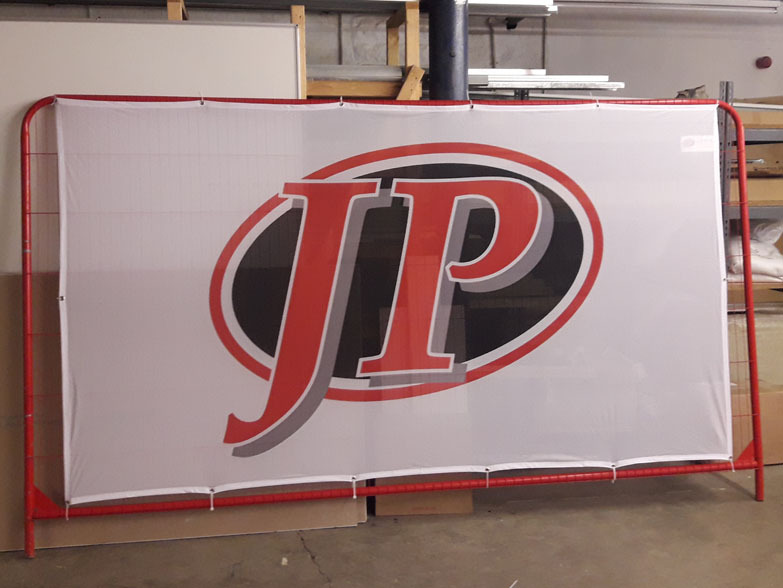 Our print capabilities are extensive and our pricing is simple - every price quote includes unlimited full-colour printing. 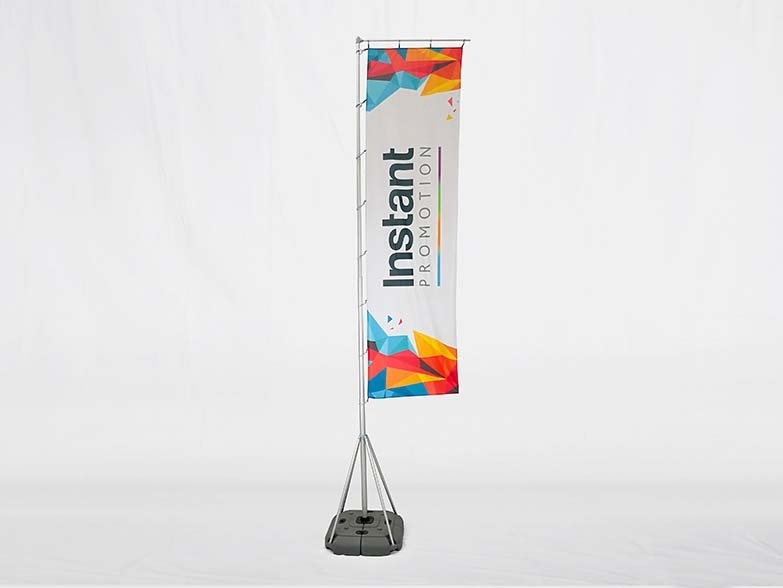 We manufacture a wide range of full colour printed Advertising Flags & Banners including Feather Flags, Teardrop Flags, PVC Banners, Mesh Event Fence, Retractable Roller Banners, Pop Up Counters and more. 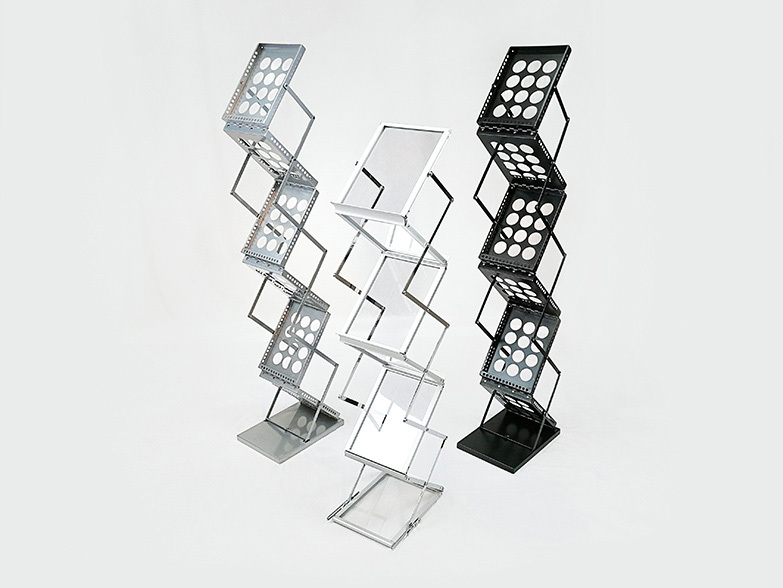 We have great pricing and extremely high-quality print output using the latest print technology. 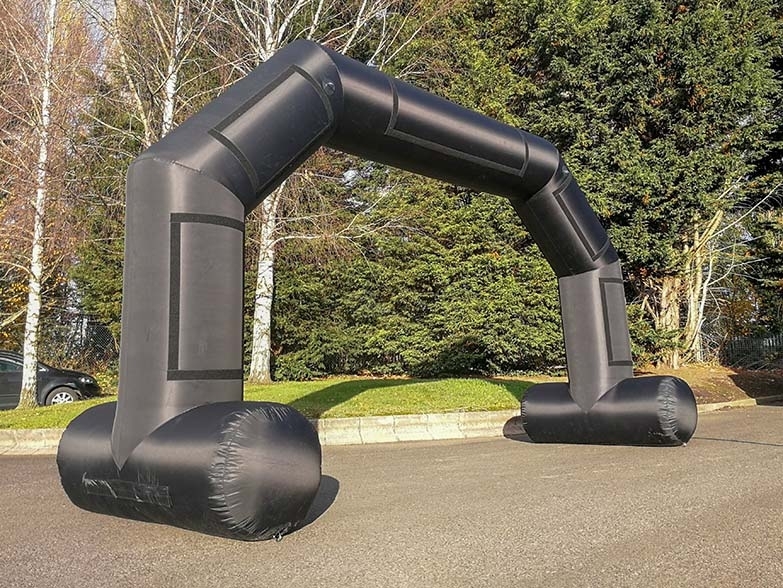 Inflatable Arches, Spider Domes and Cube Marquees are our specialties. 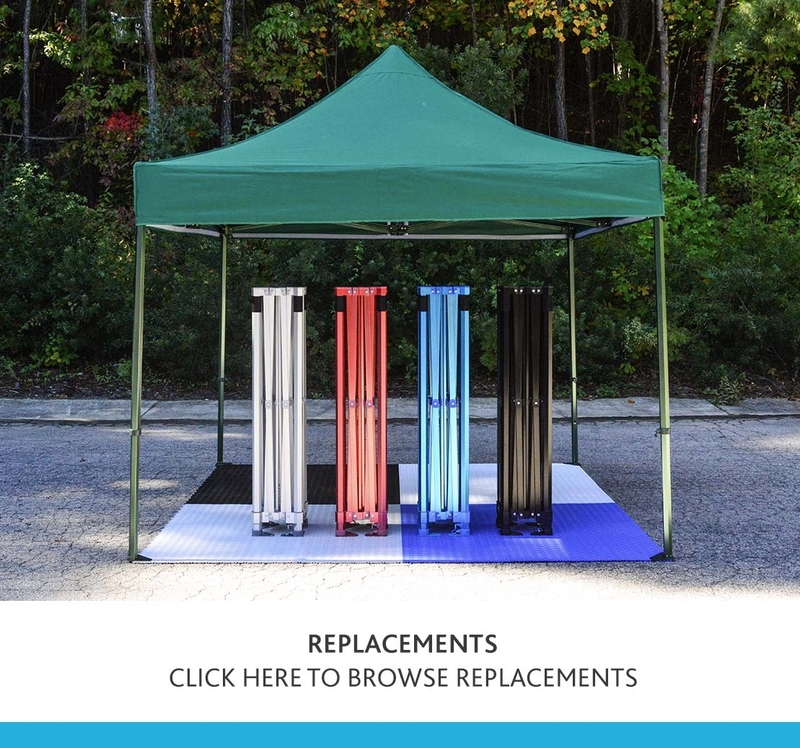 We love making amazing inflatable structures and product replicas that help our customers stand out from the crowd. 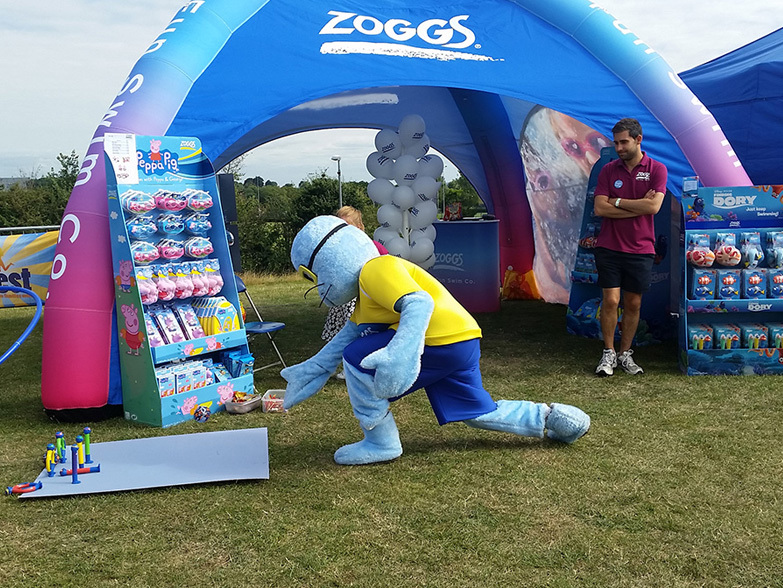 All Custom Advertising Inflatables are designed from scratch, so almost any size, shape or colour is possible. 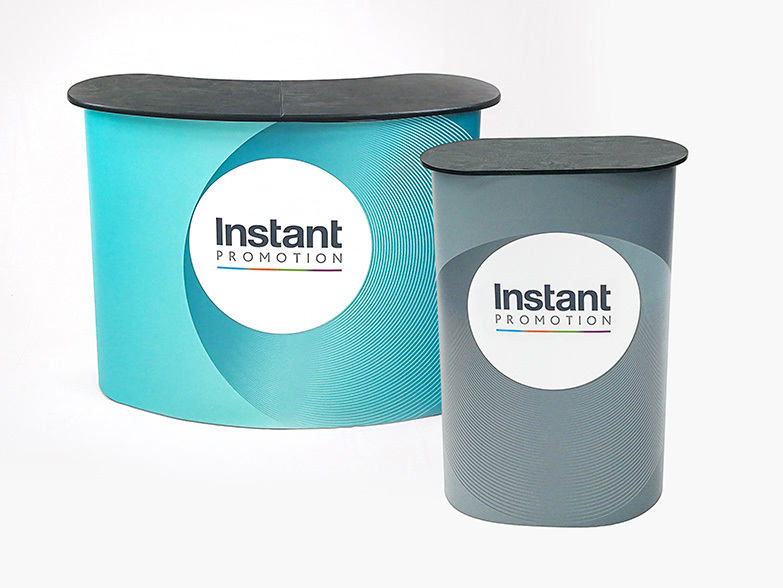 Whether you are looking to engage and captivate an exhibition audience, or drive sales in a retail environment, Instant Exhibitions offer a coordinated range of products and services to help you achieve your goals. 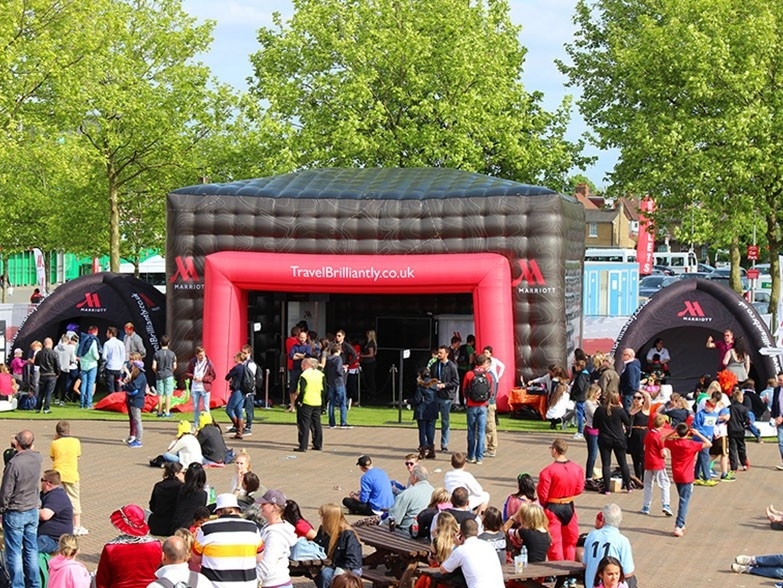 We offer a full range of Event Management services - TomTom trusts us, and so can you. 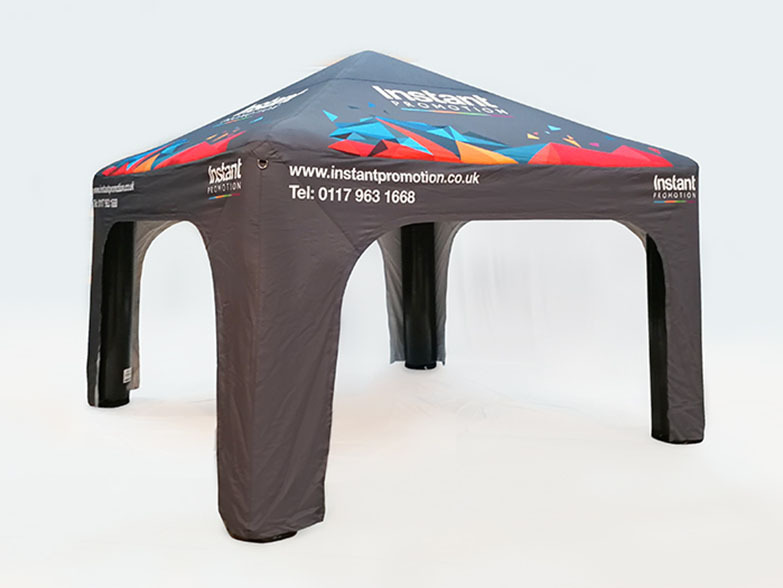 The ultimate printed gazebo - full colour printing for one simple price. 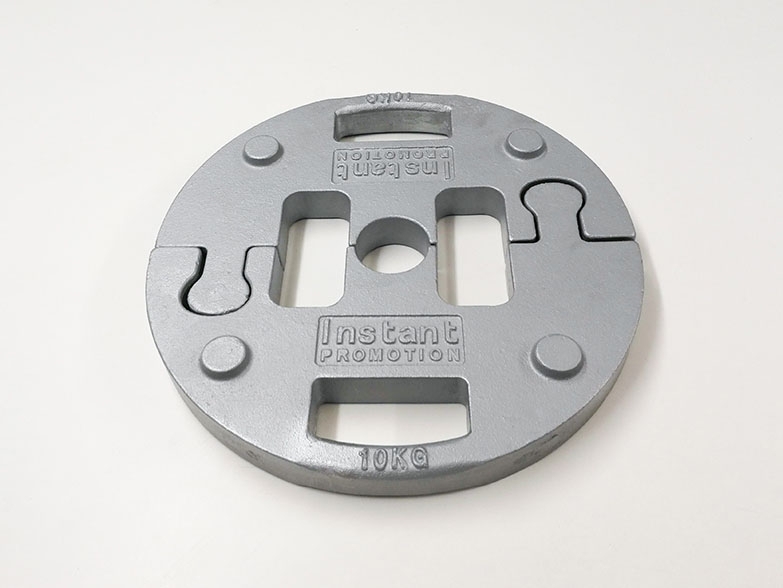 13kg Weight Plate - suitable for a wide variety of frames. 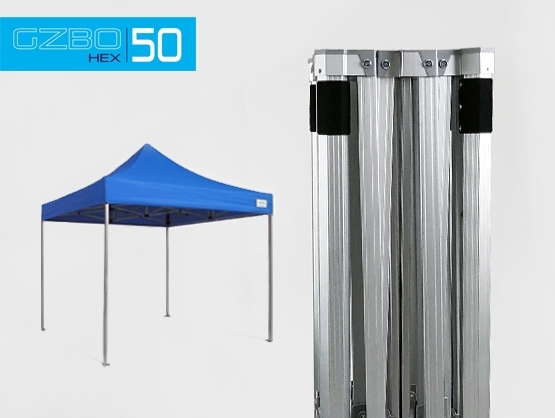 Heavy Duty Transport Cases For Gazebo Frames! 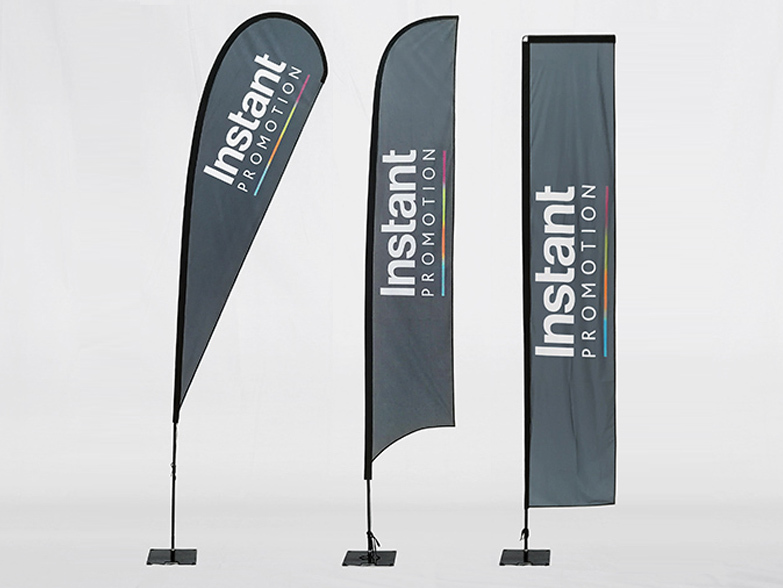 8ft, 11.5ft and 16ft Teardrop Flags, single or double sided printing. 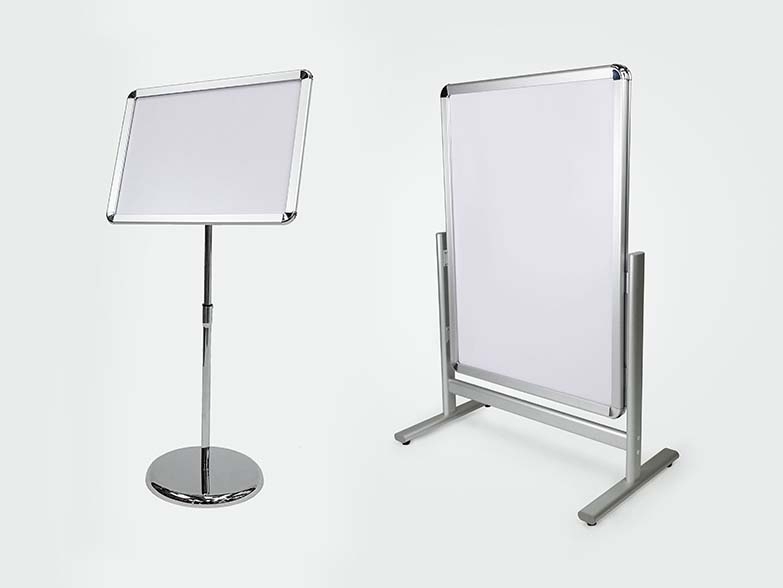 We offer a wide selection of Advertising Flag bases to suit a range of surfaces and conditions. 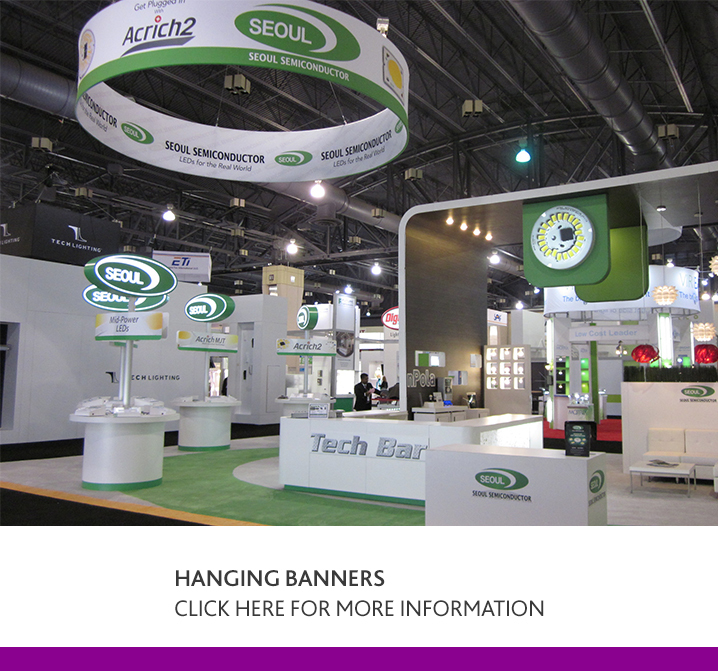 All bases are compatible with our 2.2m, 3.5m and 4.8m Teardrop, Feather and Hanging Flag designs. 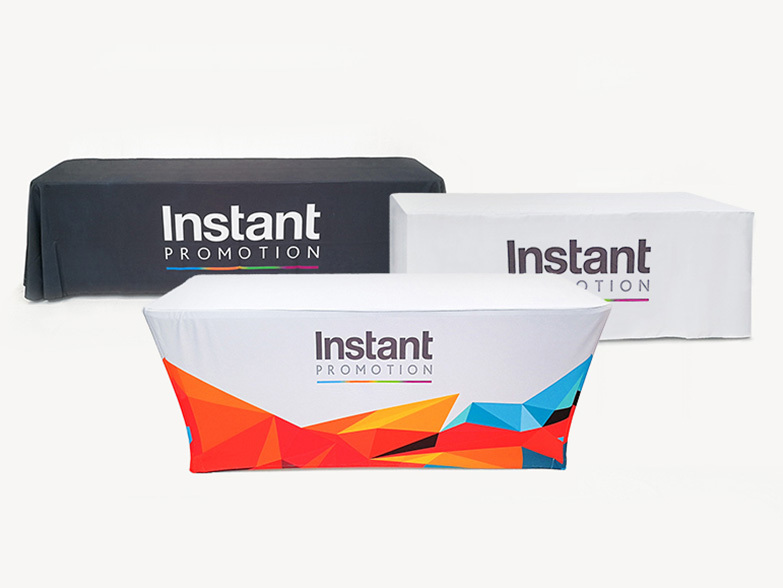 Unlimited full colour printing on all sides. Fast lead times. 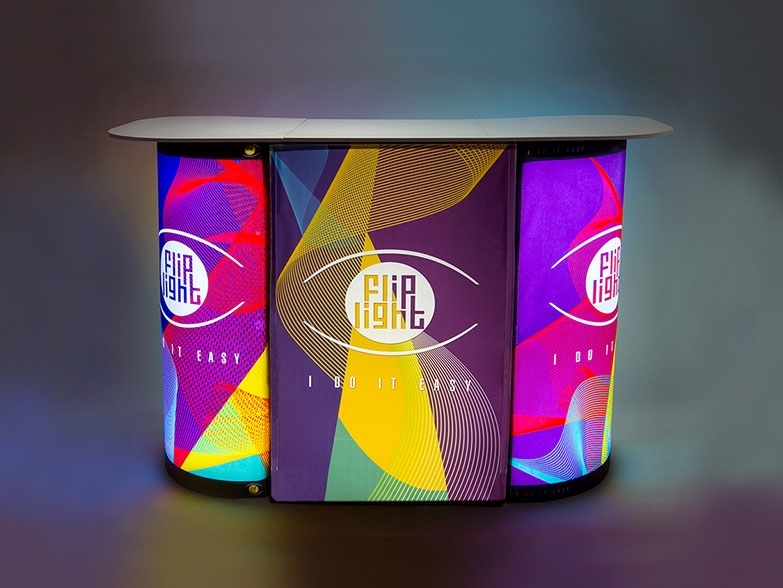 Pop Up Counter with full colour graphic wrap, easy assembly. 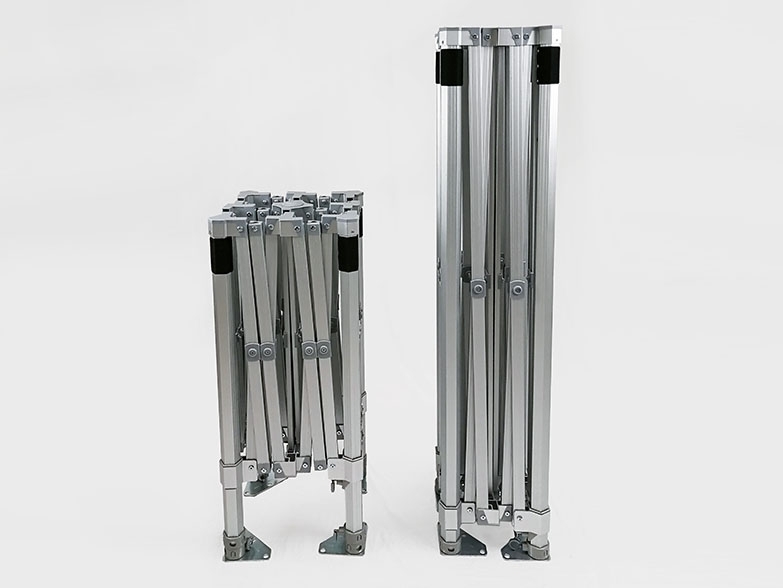 Full colour printing on both sides, 10 seconds to setup. 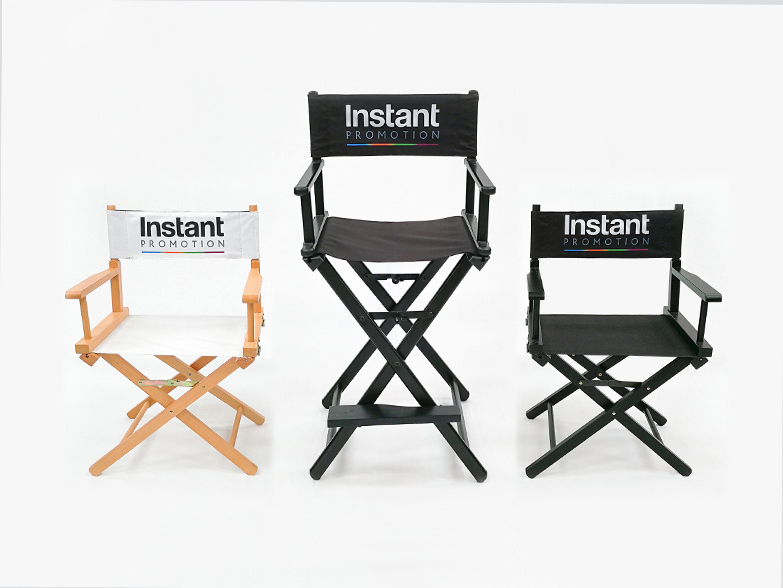 Our most high-tech design... the ultimate dome for portability and fast setup. 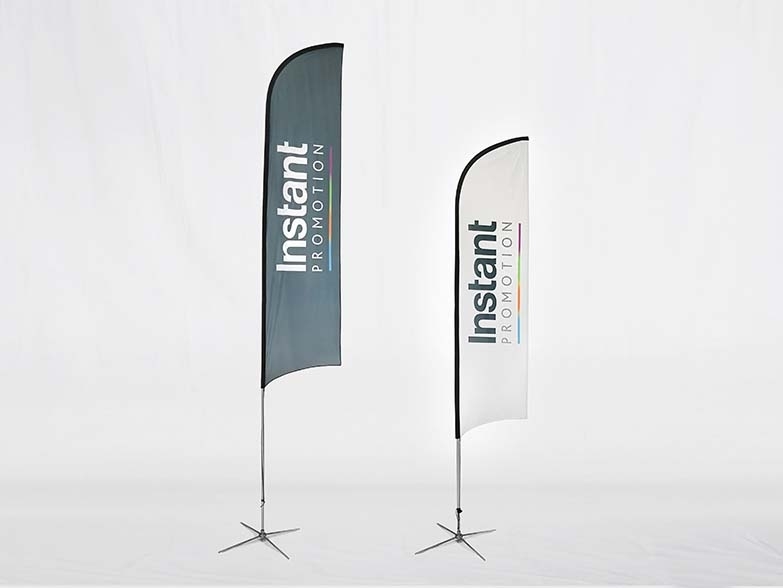 Popular for race event, available in almost any size or shape. 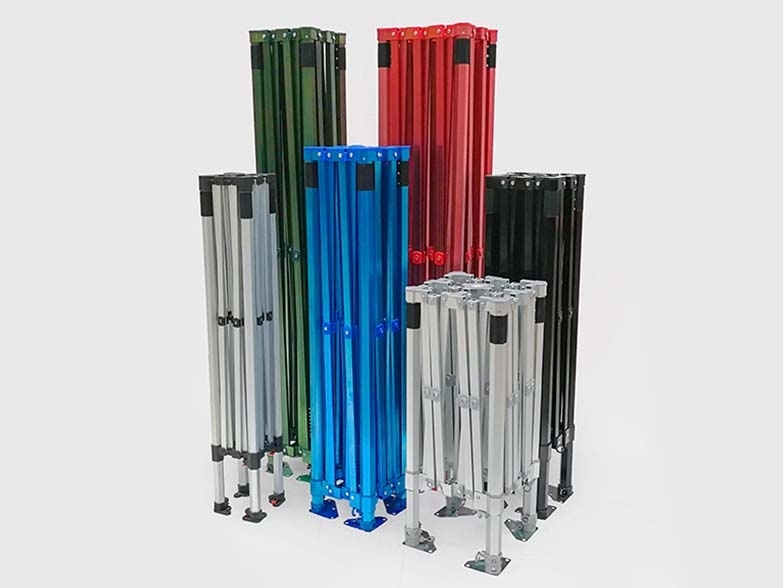 Apply for a FREE Quote & Visual! 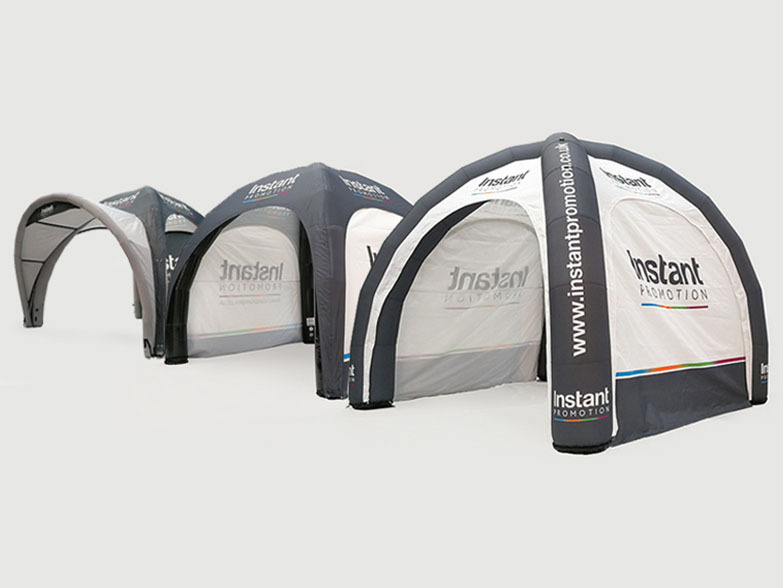 Stunning Inflatable Marquees, wide range of sizes with full colour printing. 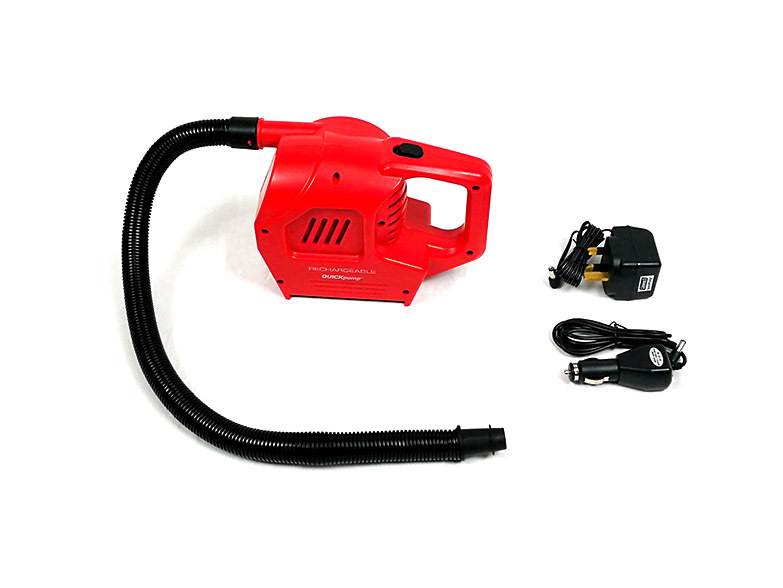 We design replicate bottles, vehicles, signs, helmets and more. Challenge us today! 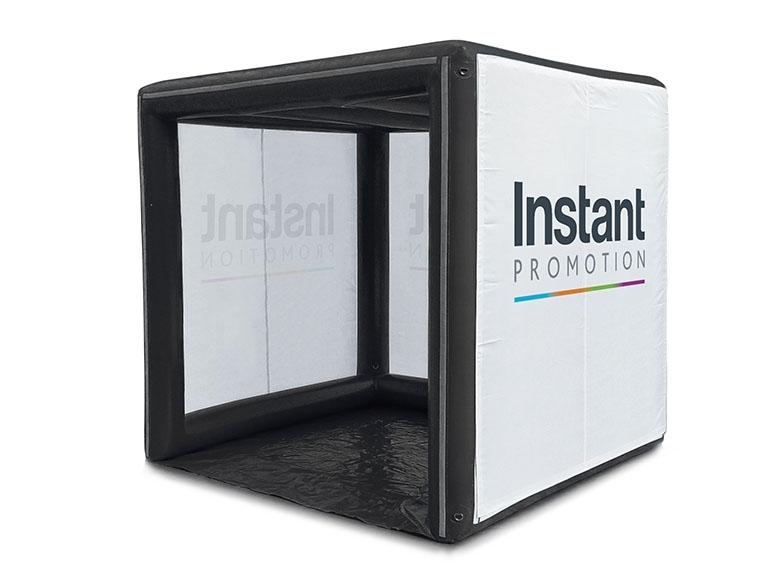 Sealed Air design, stays inflated for up to 24hrs. 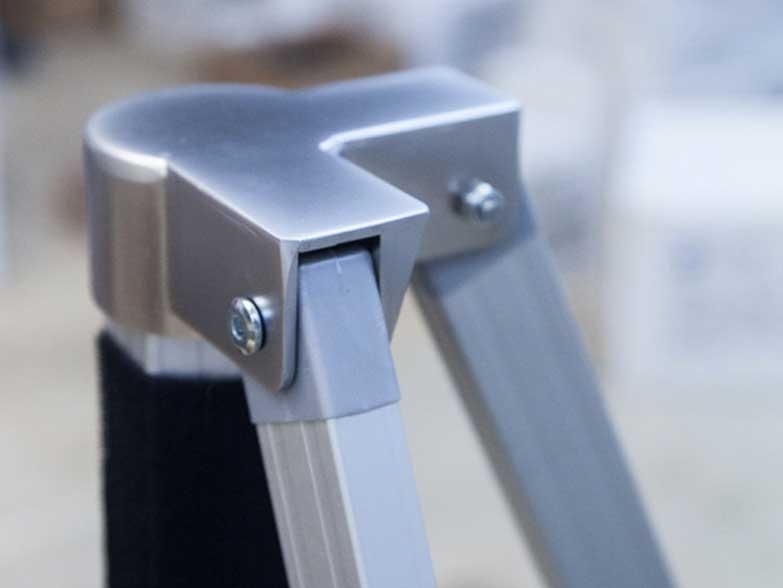 TAKE A PEEK AT SOME OF OUR WORK! 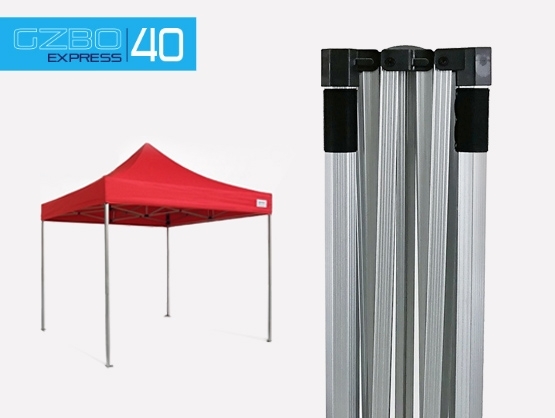 We specialize in high quality custom tents, at affordable prices.